Managing a team of even the most talented customer service professionals can be difficult. While we can’t make it easy, it’s our hope that some of the lessons, tips, and philosophies in this guide will help you manage agents who are engaged with their work and primed to provide your customers with great service. The secret sauce to any great customer service and support organization is the people who work in it. Every organization has good days and bad days and the way the team coalesces during each defines the service you deliver. On the good days, everyone is quietly paddling along the water and delivering what the customer needs. On the hard days, they’re paddling like hell under water and stilldelivering what the customer needs. Either way, the customer doesn’t know the difference. You can have the best, most efficient and customer-friendly processes in the world, but they will fall apart if your team is not motivated, not happy, or doesn’t work together well. Happy employees lead to happy customers. The following chapters are filled with suggestions on how to take care of your team. In many cases, customer service reps are the face of the brand. They are the people your customers will have the most contact with, so you need to hire superstars. But ask any hiring manager and they will tell you that is easier said than done. Happy employees lead to happy customers.There are many ways to ensure the success and positive attitude of your employees. Using rewards and recognition is just one. Every company has a different culture and requires a unique approach. 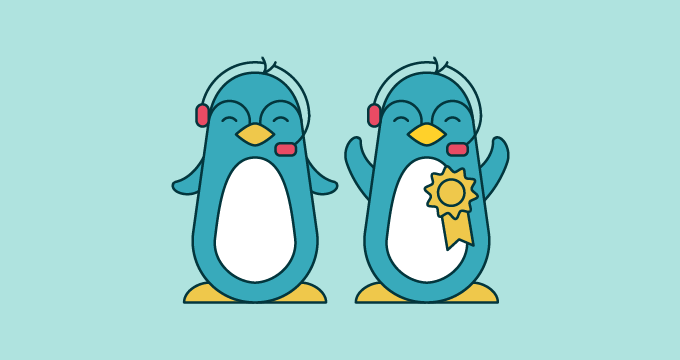 Be sure to customize your rewards and recognition program to reflect the norms and values of the environment you want to create.Rewards can improve morale and job satisfaction, but there are some pitfalls you need to look out for. Here are some tips to guide you in getting the best from your support team. Focusing on monetary rewards won’t necessarily produce the results you expect. It might look good initially, but often ends up creating a competitive environment and bad vibes. If you do decide to take that route, proceed with caution. Typically, introducing a bonus structure that maps to clearly defined goals is the best approach when it comes to monetary rewards. Many companies call this “variable comp”—or compensation based on performance results. These monetary rewards are targeted toward individuals meeting performance targets. Monetary bonuses that incite competition have a different affect. For example, the person who solves the highest amount of tickets wins $200 is a monetary bonus. Using variable compensation drives individual performance instead of competition among the team. At Zendesk, we use Weeble Wobbles.A Weeble might wobble, but it won’t fall down. When we see a peer come through a tough situation or even if they’re in the middle of a tough situation, we pass the Weeble Wobble to them. Without saying a word, the employee feels seen and appreciated. Encourage your staff to reward one another when they achieve milestones and do great things. At Zendesk, we all use Yammer’s praise feature to shout- out those special achievements. An altruistic environment is healthy and works in everyone’s favor. Leaderboards and badges are great ways of using gamification to provide instant and public recognition, but be careful to drive the desired behaviors and outcomes.For example, if you would like to see more articles in your knowledge base, rewarding on quantity alone will drive staff to publish less-than-good articles just to hit quota. Recognizing quality is more important, so consider measuring by view count instead of the number of posts. Thelanguage you use when talking about your gamification system is important too. Keep the conversation focused on personal bests rather than some being better than others. There are going to be days when you don’t have enough customer service staff to meet demand. Things like flu epidemics, holiday seasons, and tricky new product releases are going to happen, and no matter how well you planned, you might have to work with fewer agents than you would like. It’s unfortunate and a giant pain, but it’s also inevitable, so it’s best to devise a strategy for dealing with this situation beforehand. The first thing you want to do is let your team know. Explain to them that you’re running short and that you really need them to work with you to deal with the problem. Keep them engaged by explaining why you are behind, not just asking them to work more. It’s also a great time to make sure you are using your rewards and recognition strategies to help keep your team motivated through the longer hours. Cancel all of your meetings and ask your staff to do the same. In fact, any non-essential activities should be postponed. Right now, you need to focus on right now. If the busy workload is going to be extended past a day, it’s best to schedule extra hours and set clear expectations regarding how much extra time people can work. Also, make sure your team knows what your expectations are during that time. An event program employed by Zendesk is called Zendesk User Groups. Zendesk invites passionate users to lead and host user groups all around the world. It’s designed to help Zendesk users share knowledge and ensure they’re using Zendesk to its full potential. Each meeting features a Zendesk customer who discusses their implementation and experience of Zendesk, followed by an interactive group discussion. 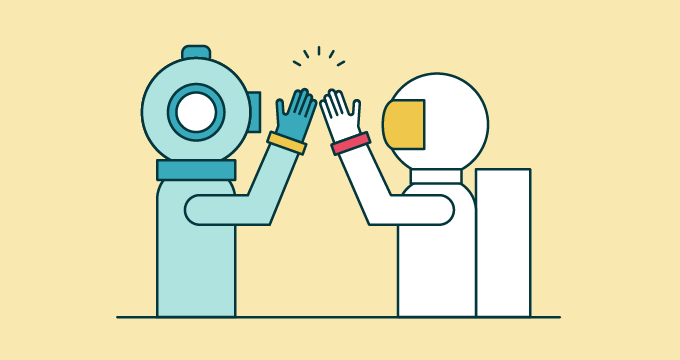 These user groups provide a great opportunity to share tips and tricks, access new features, network with fellow Zendesk users, and meet members of the Zendesk team. Our advocates love to attend these events and meet the customers they interact with every day, and customers benefit by having access to our best experts. 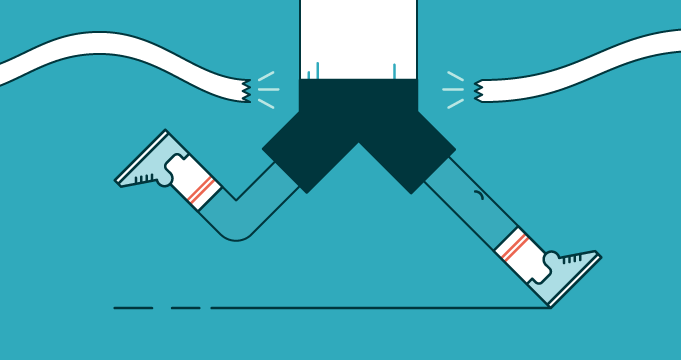 Consider event programs like these to help motivate and support your customer service team. It’s a fantastic opportunity for your team, and it’s a great thing to do for your organization. You’ll see strong results in happy employees and satisfied customers. One of the first and most fundamental steps your company can take on its journey to providing great customer service is to a hire a top-notch customer service team. That means finding and retaining talented individuals, something that is much easier said than done. One of the best ways to attract the best talent for the job is to create a working environment that is as interesting and enriching as possible. This can be done by building a support team structure that includes rotating roles and assignments. Triage: responsible for assigning incoming tickets to groups. Normally this is a supervisory position, but making it a peer-to-peer position rotates the responsibility. That way, everyone who takes this role has an understanding of what it’s like to work on tickets, and everyone who is working in the trenches understands what it means to assign tickets to the rest of the team.. Ticket tank: handles live interactions with customers via phone. Training: helps customers get the most out of your product or service. There’s no better resource to train your customers than the people who spend all day supporting it. Knowledge manager: writes blog and forums posts, tips, knowledge base articles, and best practices. This is a good candidate for the first position that is temporarily dropped when things get busy. Subject matter expert: participates in product meetings and offers feedback. This is a great way to get insight from people who regularly use the product. Since customer service reps are in constant contact with customers, this gives them the opportunity to truly be the voice of the customer. For certain companies, particularly those with large support teams, it makes sense to consider organizing your department into pods. cautious! Your managers should continue to interact with your agents throughout the day, rather than locking themselves in an office. What is their managerial style? Is it consistent with the overall philosophy of our organization? Are they people others naturally turn to with questions and problems? If so, this might indicate a natural ability to lead and a strong understanding of your product or service? It’s a good idea to always be on the lookout for individuals within your own team who might have the potential to grow in new positions. That way, when it comes time to grow, you already have some people in mind to fill new leadership positions. 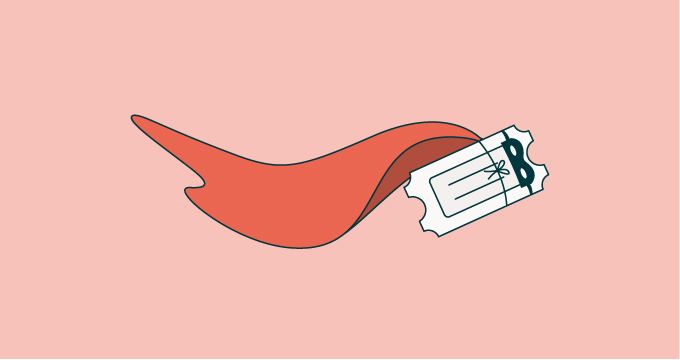 If you manage a support team, you are going to want to empower your employees. That means giving your team free reign to make decisions about how to respond to customers, and even make concessions, within the confines of your support structure. The idea can be a little scary, which is understandable. But empowering your employees, if done correctly, will get them engaged and motivated, and will free you and other support managers to focus on more difficult tasks. Have the agents treat the business as if it’s their own and do the right thing for the customer. A customer is angry because his ticket was escalated to another department and he hasn’t received an update for a week. An unempowered support rep will have to get permission to track down the current owner of the ticket, forcing managers to get bogged down in the nitty-gritty details of the ticket. Reps that are empowered can go directly to the current owner of the ticket, be it a product manager, engineer, or sales rep. When this happens, the support rep acts as the voice of the customer to make sure they are being provided with the best possible service. Transparency within your support team, from executive management to the front lines, is paramount to your success as a customer support organization. As mentioned before, happy agents lead to happy customers, though it’s not always about rewards and recognition. Clear, open communication helps to set expectations and gets things done. The larger your organization, the more important— and challenging —achieving transparency becomes. 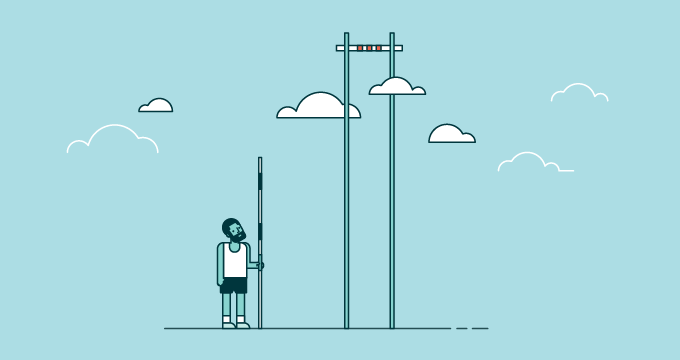 Here are a few ideas for improving communication across your organization. Make sure the leadership team for your support organization shows up for regularly scheduled meetings and that there is an established agenda in place that everyone’s aware of. Send out a list of proposed topics, including the amount of time you’ve budgeted for each topic, in advance of meetings. Adjust the agenda based on feedback or for priority, and send a finalized version beforehand so that everyone is prepared to efficiently use the scheduled time. It sounds like a lot of work, but over time an agenda becomes a living document that helps your team stay on track and make steady progress. before making the decision. Be sure to leverage weekly one-on-one meetings to ensure information is flowing. In leadership meetings, be clear with your managers about information that needs to be shared, feedback that should be received, and the expected turnaround time. Information needs to move quickly up and down the organization so that decisions are not delayed. As a general rule, it’s important to spend time with your front line, shadowing them and getting input about their work. This visibility helps leaders make educated suggestions for change. Getting input before making a decision doesn’t determine the outcome, it influences it. So, it’s equally important to explain, afterward, why a decision was made, both when you’ve taken your team’s feedback or when you haven’t Explaining your reasons helps get everyone on the same page. It’s really important to provide an option or avenue for receiving feedback anonymously. We do it here at Zendesk using a Google form we made available through our Support Operations newsletter. Advocates can submit their thoughts or questions, and we’re committed to answering within two weeks. If you find you’re not getting enough feedback, send out a survey. The important thing is to give your staff a voice without making them feel like they’re at risk. Customer service can be difficult. While we can’t make it easy, it’s our hope that some of the lessons, tips, and philosophies within will help you manage agents who are engaged with their work and primed to provide your customers with great service.